Meet our father and daughter team making a MAJOR difference in our community. Meet Fred Von Stieff, M.D., M.B.A. Pioneering healthy changes for the people of Concord, Martinez, and the Bay Area. Dr. Fred Von Stieff is not only Dr. Carpenter’s father; he is viewed as a father figure by the majority of our team and patients. 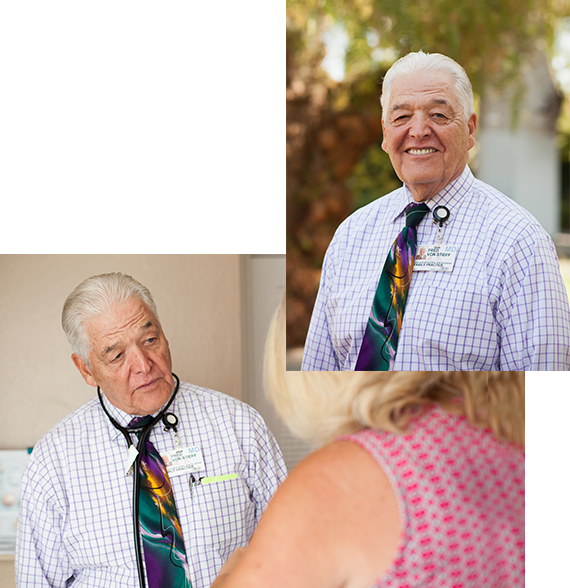 He has a personal interest in all his patients and ensures their care is of paramount importance. He is a true leader in the medical industry and is dedicated to improving the health of everyone he meets. 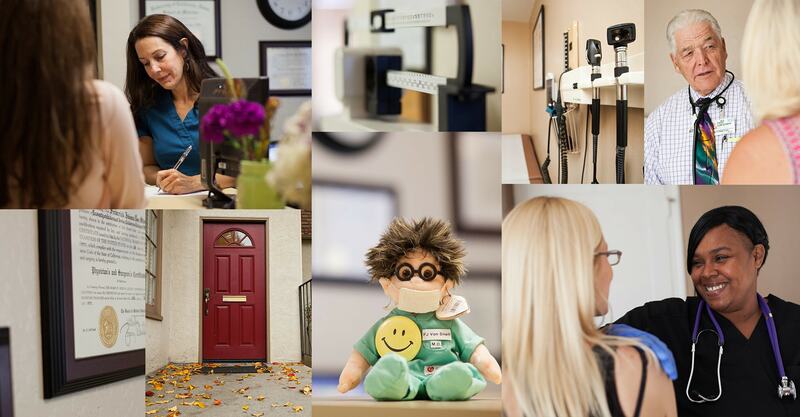 As one of our doctors in Concord CA, Dr. Von Stieff enjoys a good family life and brings that joy and happiness to the office. His very positive and forward-thinking traits are truly valued by our team and patients. Plus, you are guaranteed a listening ear, a fun experience, and good advice during every visit with Dr. Von Stieff. Outside of the office, he loves to be active by going hiking and sailing, enjoys gardening, horseback riding, and taking care of his dogs. Started a practice at the Center for Recovery – John Muir Health’s Chemical Dependency Unit. Meet Kristi Carpenter, D.O., M.B.A. Using innovative care for the benefit of patients of all ages. Dr. Carpenter is a board-certified family practice physician who has an undying passion for helping people of all backgrounds and circumstances. She enjoys the practice of family medicine because it is a privilege to take care of an entire family and to always put her patients and their preventative medicine first. She thrives when working with her father and their friendly, fun team because they all share the same drive and determination to better people’s lives. 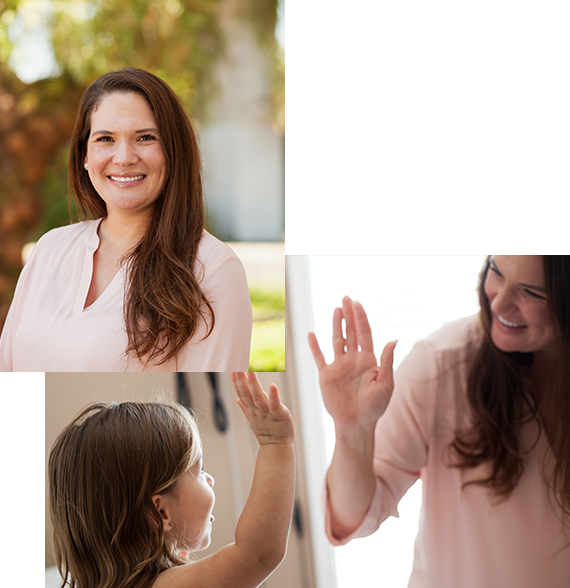 In her free time, Dr. Carpenter spends time with her four children and her husband who is also in the medical field. She enjoys the outdoors, gardening, barbecuing, and watching her children play sports. Trained extensively on management of chronic conditions, including diabetes, hypertension, and congestive heart failure.